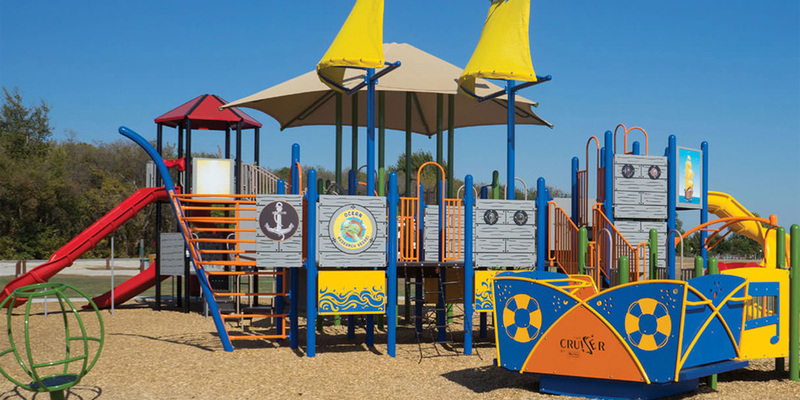 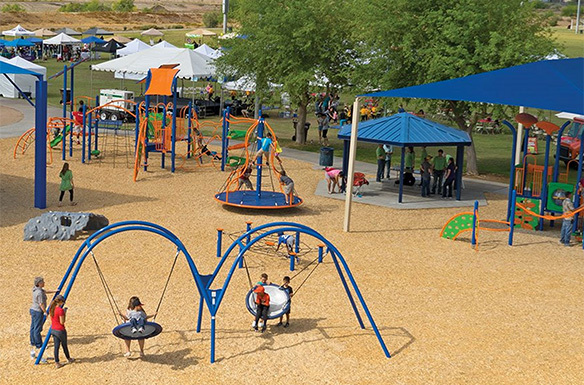 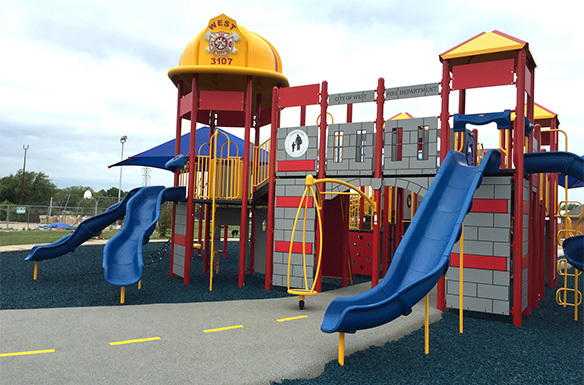 Purchasing a new playground is exciting but there are many factors to take into consideration. 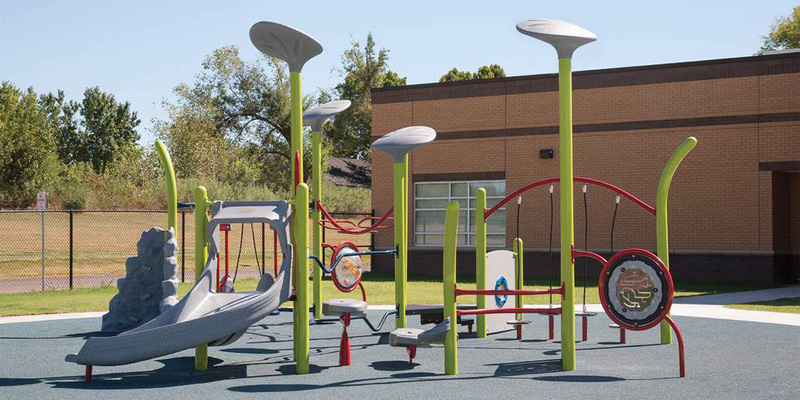 Besides the state and federal regulations on playground safety it is just as important to consider the area where the equipment is to be installed. 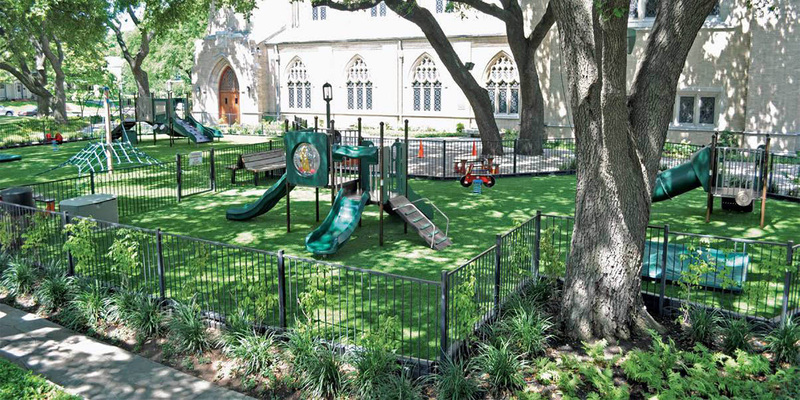 Factors such as slope, drainage, accessibility, use zones and overall layout and function are very important decisions. 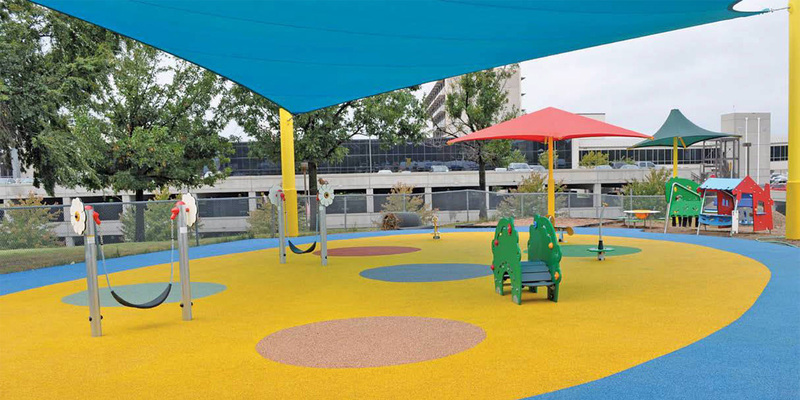 Child’s Play offers free on-site consultation and design at no expense to you. 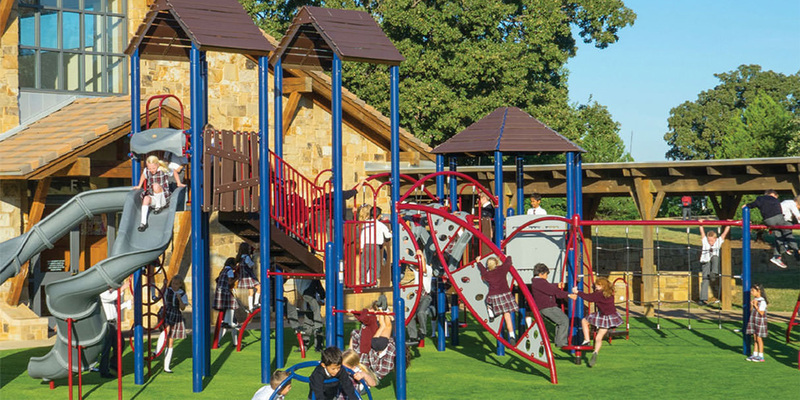 We have over 20 years of experience in the industry, state of the art design software and in house installation crews. 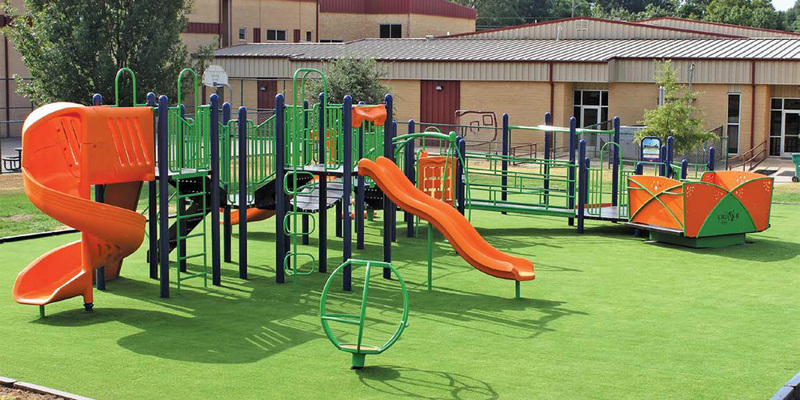 Call and schedule a visit today!